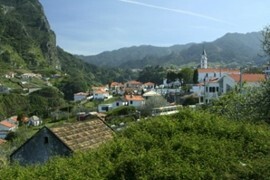 Not much can beat a Madeira walking holiday. 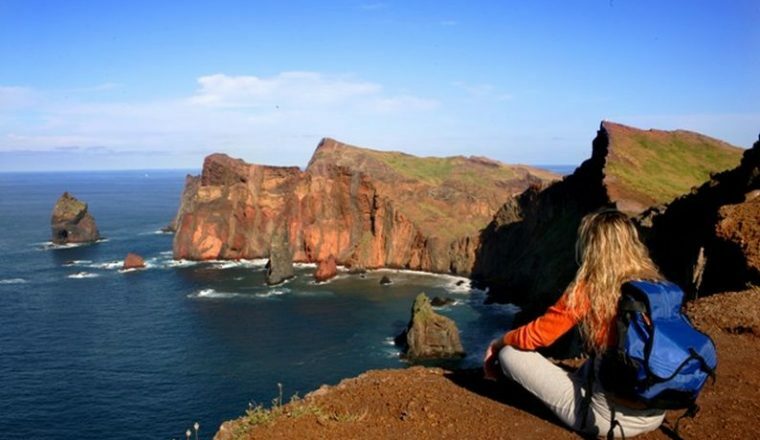 Few destinations offer such a variety of scenery – breathtaking sea cliffs, rocky peaks, alpine plateaux, lush valleys and mountain terracing, yet Madeira retains an unspoilt beauty and natural charm. 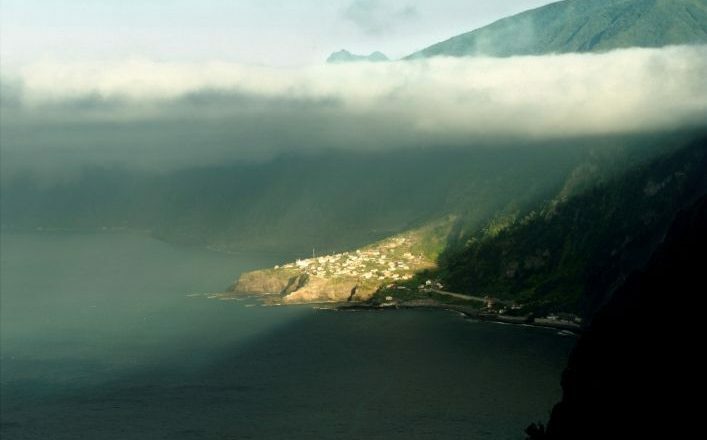 For centuries Madeira has been a haven for those wanting to escape the turmoils of modern life. 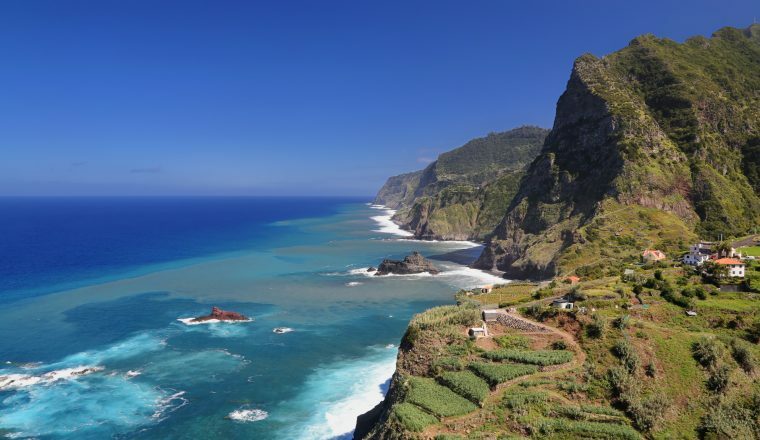 Few destinations offer such a variety of scenery than that of a Madeira walking holiday – breathtaking sea cliffs, rocky peaks, alpine plateaux, lush valleys and mountain terracing, yet Madeira retains an unspoilt beauty and natural charm. Many of the paths follow the famous ‘levadas’, the high-level channels that irrigate the landscape. £829.00 per person based on two people sharing. 7 nights accommodation in a twin room with en-suite facilities in hotel in the old town of Funchal. You will be met at the airport and transferred to your hotel in the old town of Funchal. Meet the rest of the group for dinner and overnight. A very easy start to this great Madeira walking holiday with a walk along the Levada do Canical, through the Machico valley. You pass between shady wooded hill sides and terraces growing fruit and vegetables. 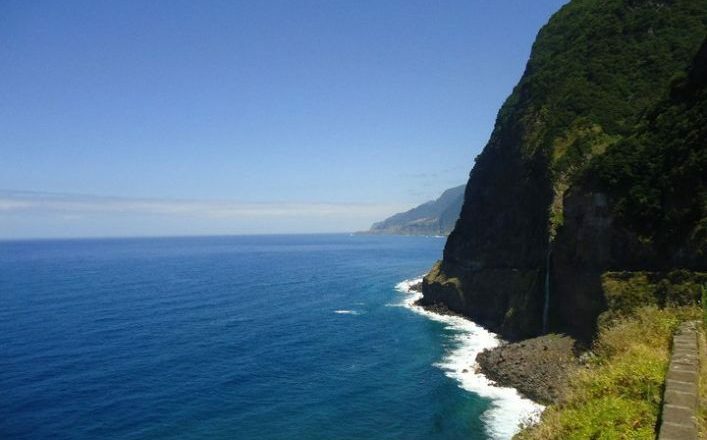 Today we journey across the top of the island to walk along the high plateau of the Paul da Serra with it fabulous views, and then we follow the levada do Paul, 13km / 8.2miles.